In the Salzkammergut region of Austria the days before Three Kings are brightened by the tradition of Glöcklerlaufen, in which white-clad young men run through the lakeside villages carrying incredible (and heavy) wood and paper constructions on their heads, illuminated by candles and depicting anything from the sun to Salzburg Cathedral or the Silent Night Chapel. The origin of the tradition is pagan: the runners symbolise good spirits driving out the bad at the start of the year, their white clothing and illuminated headgear combining to drive away the darkness. 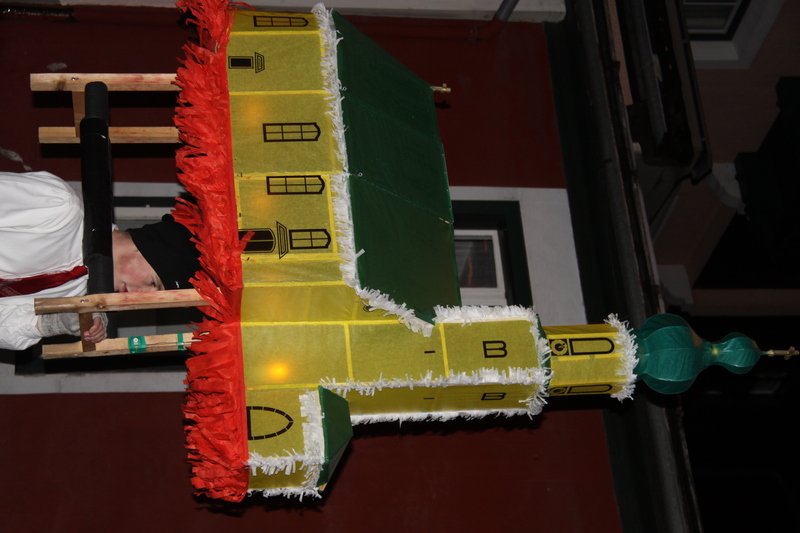 The village of Ebensee boasts the best-known Glöcklerlauf and the most elaborate designs, but the ritual has spread throughout the region, adding a much-needed splash of colour to the early January gloom. 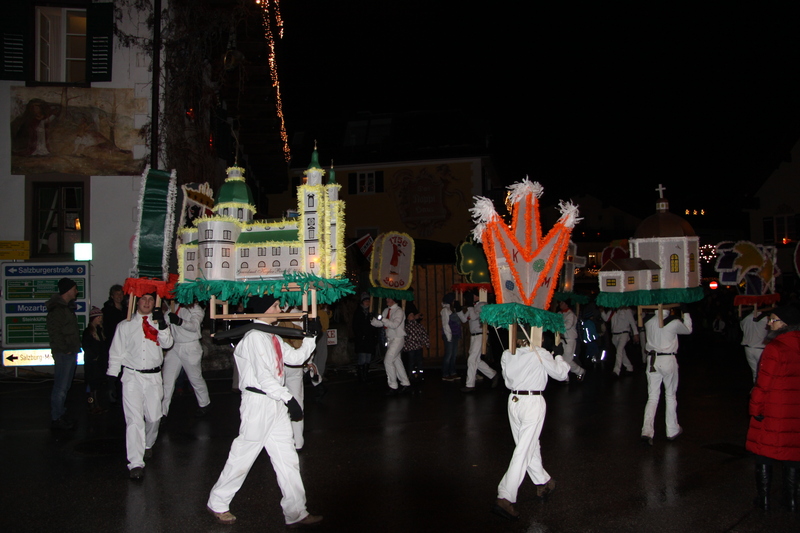 In Ebensee in 2010 the participation of female Glöcklerinnen for the first time almost led to a boycott by the men. But in St Gilgen the run remains the preserve of young, single males. That is startlingly bizarre and most entertaining! Makes cheese-rolling seem relatively sensible. It’s certainly odd, but actually rather magical – the spectacle is accompanied by the jingle of tiny bells and the light and colour is a real lift at the tail end of the Christmas and New Year break. 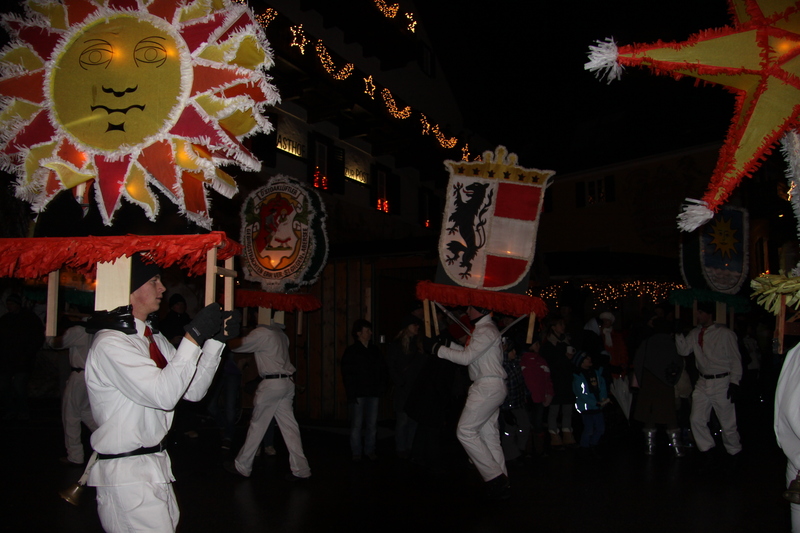 The run traditionally took place only on the night before Three Kings, but nowadays different villages hold their Glöckerlauf on different days to avoid a clash – which means it’s possible to see it more than once.